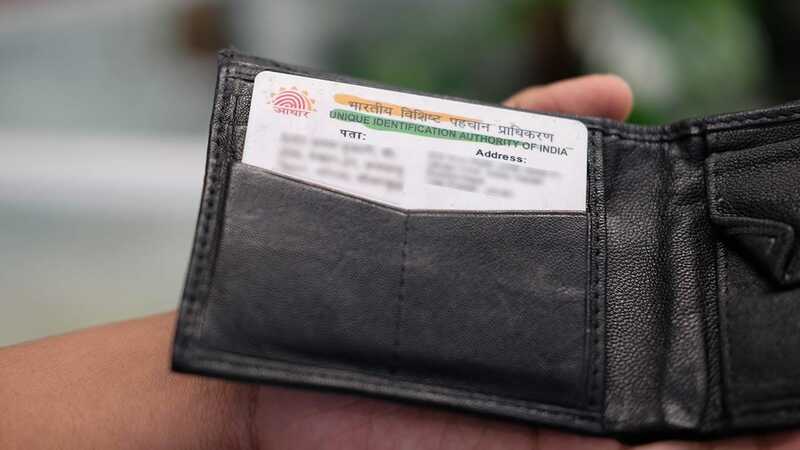 New Delhi: Close to 14 crore out of about 30 crore Permanent Account Numbers (PANs) have so far been linked to the national digital ID Aadhaar, according to a top government official. 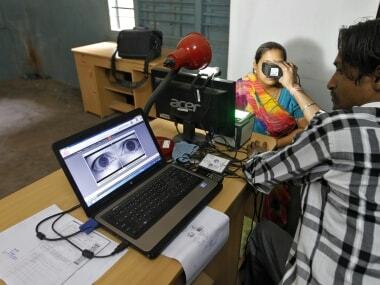 The situation on linking of bank accounts to the biometric identifier is better, with 70 percent of estimated over 100 crore accounts already been seeded, UIDAI CEO Ajay Bhushan Pandey told PTI here. The Supreme Court last week extended the deadline for linking Aadhaar to all services including new bank accounts and mobile phone connections, to 31 March, 2018. Earlier this month, the deadline for linking PAN with Aadhaar too had been extended by three months to 31 31 March, 2018. Asked about how many PANs have been linked to Aadhaar, Pandey said that nearly 14 crore of about 30 crore PANs have been linked so far. 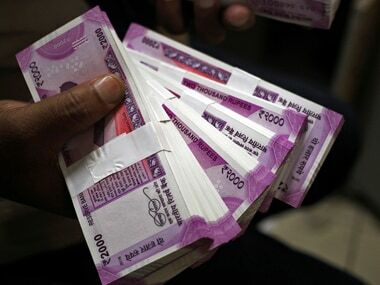 Regarding bank accounts that have been seeded with Aadhaar, he said the number stood at about 70 crore as against an estimated 100 crore bank accounts. "We will continue to work on simplifying the Aadhaar linking process. 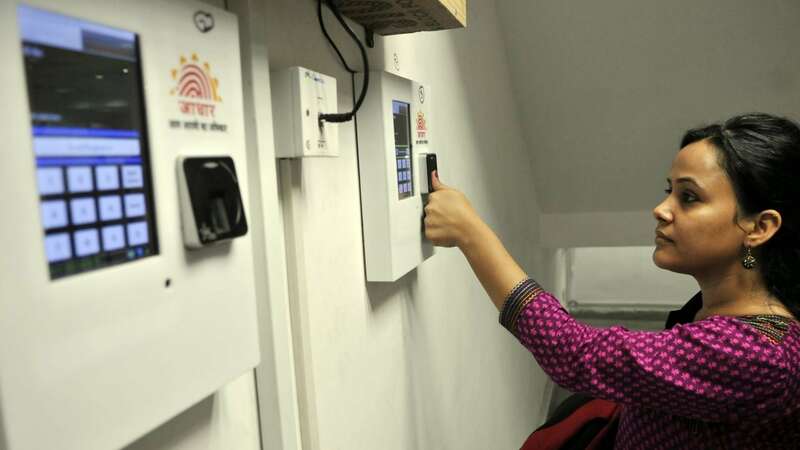 We have asked all the banks to provide Aadhaar fingerprint and iris scanner in branches (stipulated 10 percent branches), so that people don't face any difficulty," Pandey said. The government is pushing for linking a host of services such as credit cards, cell phones and bank accounts to Aadhaar to weed out ghost holders and check tax evasion. With 119 crore residents already enrolled for the Aadhaar -- a unique 12-digit number backed by fingerprints, iris scans and certain demographic details -- the programme is the world's largest biometric database. He said Aadhaar is saving the government crores of rupees by better targeting beneficiaries of subsidised food and cash transfers. After the deadline extension, the PAN, which helps track tax filings, bank accounts, credit cards, insurance policies, mutual funds, pension plans and social welfare benefits will have to be linked to Aadhaar by 31 March, 2018.